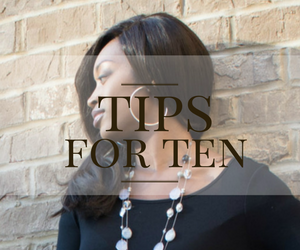 So, you are thinking about trying hair extensions but have no idea where to start? It can be quite overwhelming when making a final decision since there are many things to take into consideration, especially if this is your first time wanting to try hair extensions. You may several questions like how much hair do I need, how long should I get it, what texture is best, do I want curly, straight, or wavy hair, and the list goes on. Well I am here to help put you at ease when it comes to how to pick the perfect hair extensions for you. 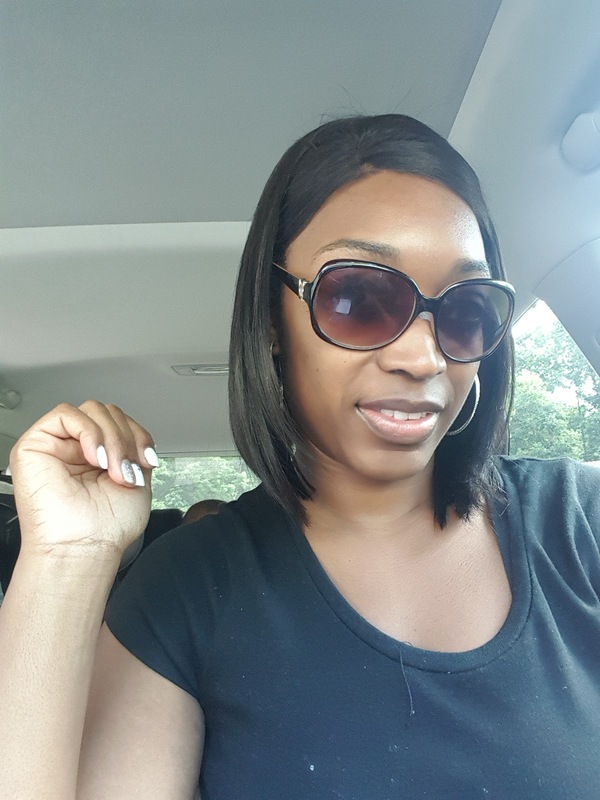 First, let me say that if you are extremely frugal (a.k.a cheap), high quality hair extensions (the hair that looks so natural that it actually looks like you grew it out of your own scalp) may not be right for your. The best quality hair can end up being quite expensive and that does not even include the cost of having it installed. 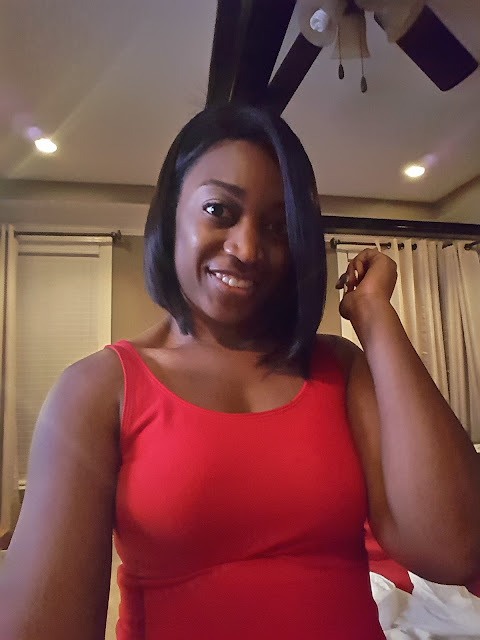 For instance when buying hair bundles (I'll use my own hair company as an example), you will almost always need more than one bundle to do a full head. The majority of my clients get three bundles and quite a few others get at least two. The bundles alone may cost you around $200 but that price increases as you go up in length. For example, a 24-inch bundle will cost more than a 20-inch bundle. The shortest length is the least expensive and the longest length most expensive. Also, if you get a closure (a small piece of hair that gives the illusion of a natural part and hairline so that none of your own hair has to be out) will cost you at least another $100. And again, this does not include the cost of your hairstylist actually putting it in your hair. So, first you must see if your budget will allow this cost because getting the cheapest hair you can find almost always ends up in disaster. On the other hand, getting great quality hair may be an expense up front but the hair will last you for years! Now that you know if your budget can handle extensions let's get into more questions. I always get asked how much hair is enough for a full head. Typically you can do two whole bundles for a full head. 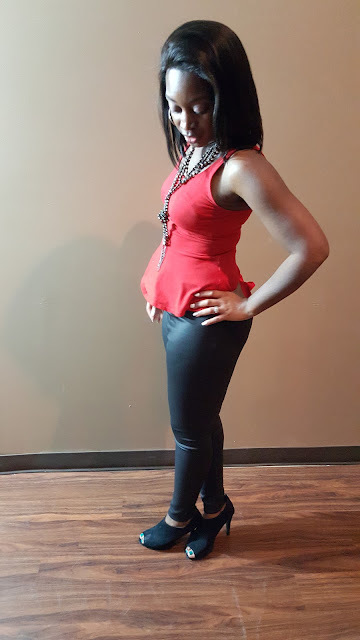 With the wig I made in this post, I used two bundles and a closure. If you like a fuller look, which I sometimes do but for this style in particular did not want that, then you can get three bundles. I find that with styles that are longer (16-inch and longer) you need an extra bundle because there is not as much hair in them as the other bundles. 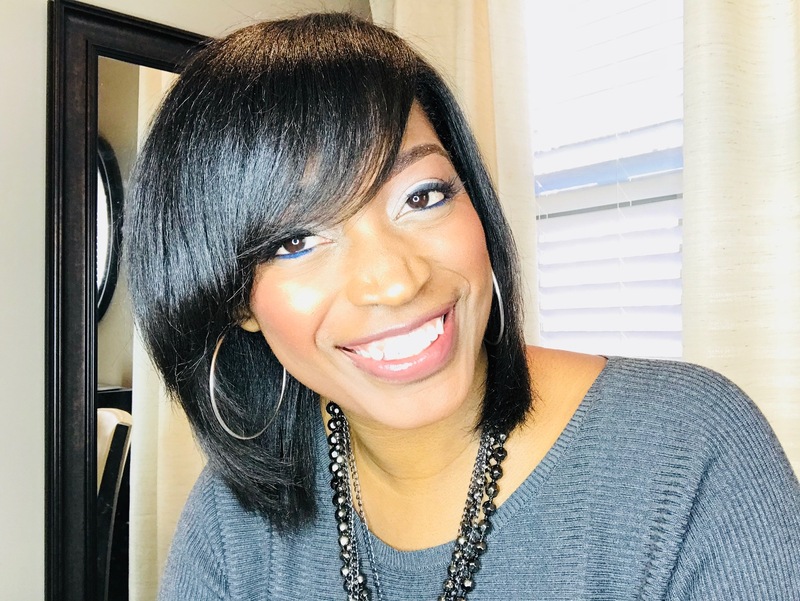 All of the hair is weighed meaning the longer lengths will weigh more than the shorter lengths so as a result you get more hair per bundle in the shorter lengths and less hair in the longer lengths. So if you are wanting a longer style you may need an extra bundle of hair to make up the difference. 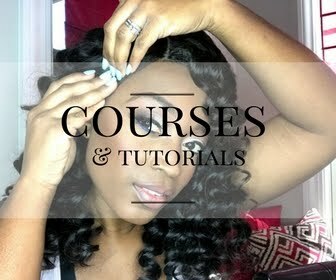 With a lace closure, the hair can be tucked behind the ears with ease. 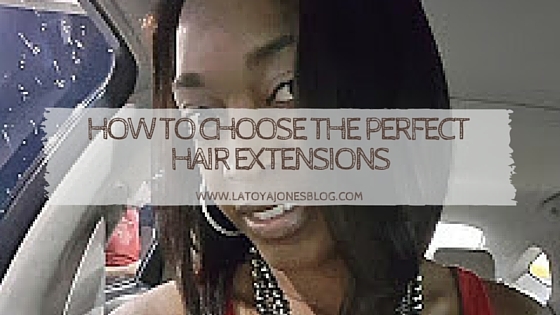 Another common question is how to choose a closure. Deciding on whether to choose lace or silk, a regular closure or a lace frontal is something many women ask about. The difference between a lace and silk closure is that silk looks much more like your regular scalp. It is almost undetectable even when looking up close. Lace can give a realistic look also but not as good a silk. When purchasing a closure a silk closure can be almost $100 more than lace. 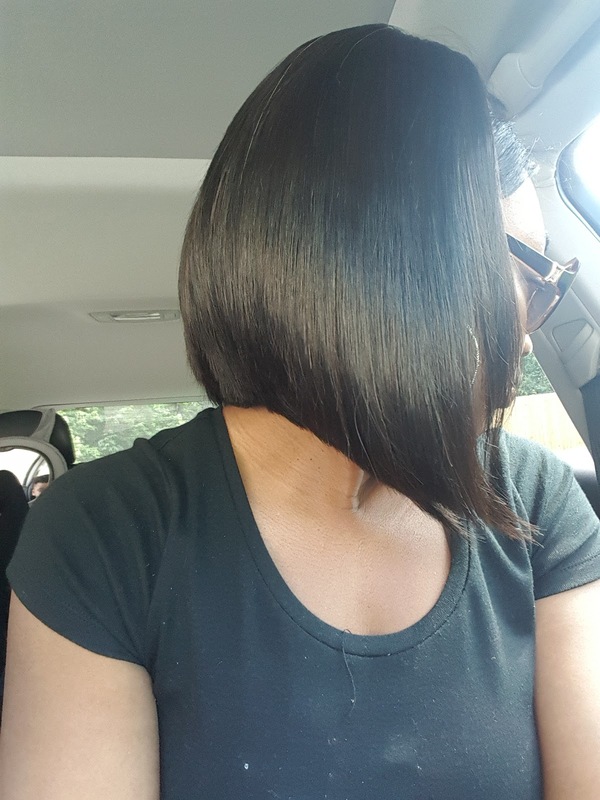 So, if you have never tried a frontal before and are on the fence about it, I would choose lace just to see if you would like it. And if you do, get a silk closure the next time. Also, with a lace closure, you will need a new one with each install if you are getting a sew in. This is because the hairs on the lace are so fragile that even with normal wear and tear it can begin to look very thin. This problem does not occur with a silk closure, they last much longer. A lace frontal goes from ear to ear and allows you to part your hair pretty much anywhere around your hairline. Or, you don't have to have a part at all, but instead can pull it all away from your face and have it still look like your real hairline. They are very versatile and are currently my favorite. Frontals do not come in silk right now so if you get one it has to be in lace. 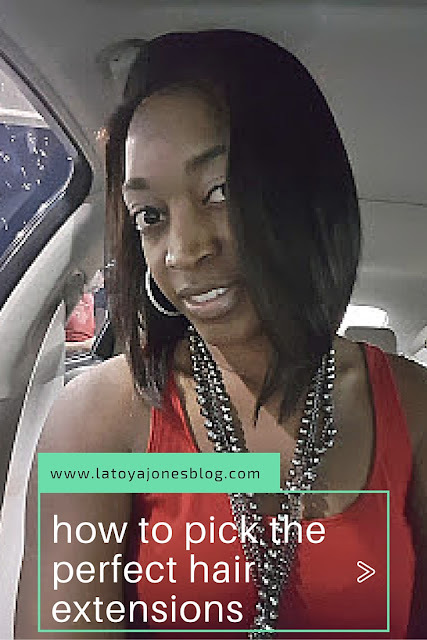 When deciding on whether to get wavy, straight, or curly hair it depends on the style you want. 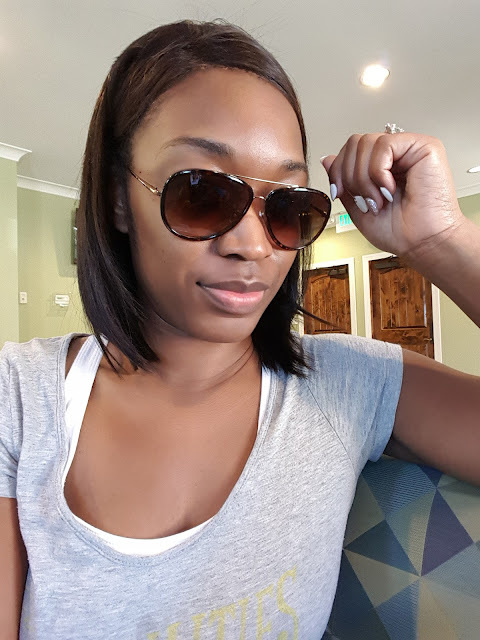 I personally love straight hair so I pretty much always get straight but every now and then I will get a loose wave because it is easy to straighten if I choose to. If you decide to get curly, I would not try and straighten it later because it is kind of hard to get straight and even harder to stay straight. It is basically like having natural hair because if you get around any humidity it will revery back to curly. Also, once curly hair has been straightened, it does not have the same bouncy, silky feel as straight or wavy hair does. I would suggest first deciding on which style you want, then choosing how much, if any, curl you want in the hair. Even when running errands on a busy day, no one should know that absolutely none of your own hair is out. All of the pictures in this post is actually the same wig ("Blair") and hair came from www.ljoneshaircollection.com. Blair has a lace frontal with two bundles of 10-inch hair. She can be pulled behind the ear or worn straight down with none going behind the ears. She is very versatile and is a perfect style for someone wanting hair extensions. 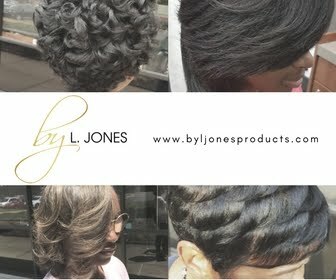 Be sure to go to L. Jones Hair Collection for your premium quality hair extensions! "Silk can give a realistic look also but not as good a silk"
Excuse the typo, the first word should have been "lace", see the correction. Thanks!